The BIM model is a powerful medium for sharing data and communication on the project outside of the design unit. 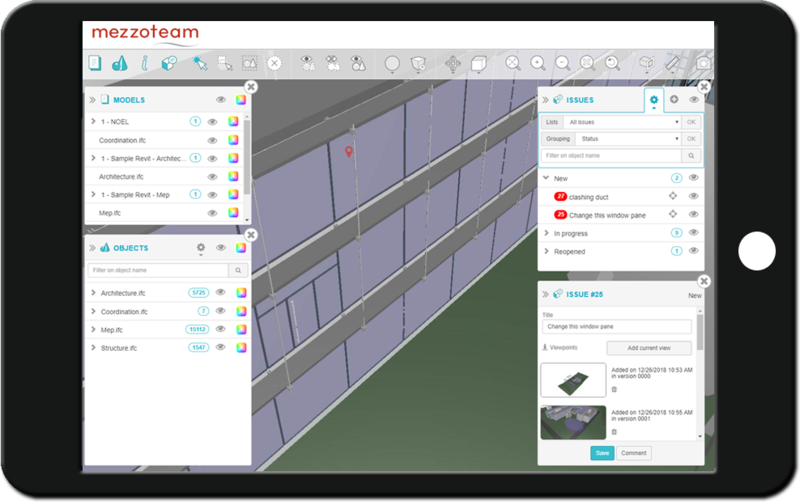 With thirty years of experience working on behalf of design teams, Prosys has developed the BIM module for Revit to improve the productivity of teams and the quality of information produced. Publication of deliverables The BIM module for Revit can be used to automate the publication of 2D deliverables (sheets and views) in the project’s collaborative workspace. 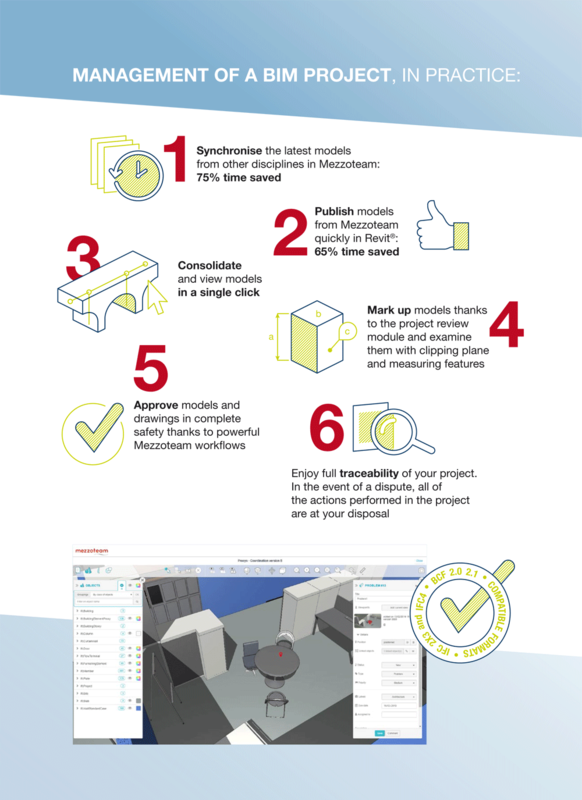 Archiving of models The BIM module for Revit automates the periodic archiving of models, references the deliverables in the model and can be used to manage BIM coordination of the project. Managing configuration of the model A digital model contains a multitude of information, so this tends to be broken down into detailed models, each managed by one person involved in the project. The breakdown allows for sets of specific models, but requires strict management of model versions and their BIM signatures.